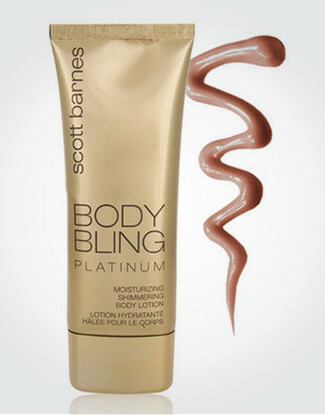 A moisturising, shimmering body lotion with a pearl base and champagne highlights. 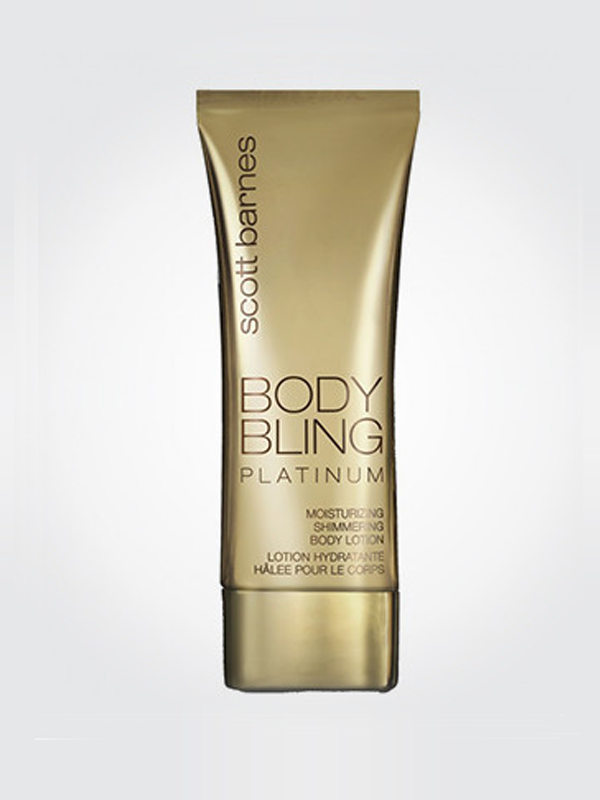 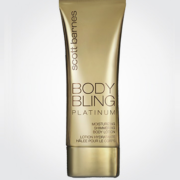 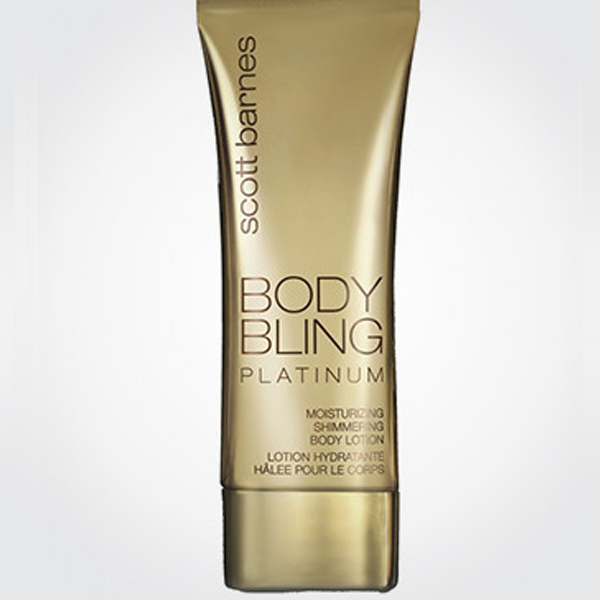 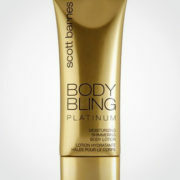 Scott developed Platinum for those fair skinned women who want to “glow” but keep their fair skin in tact. 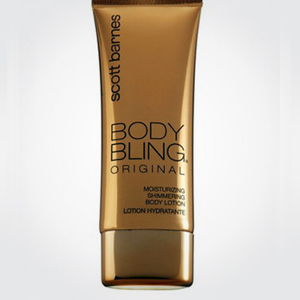 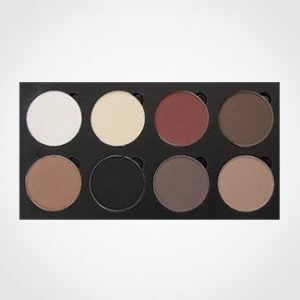 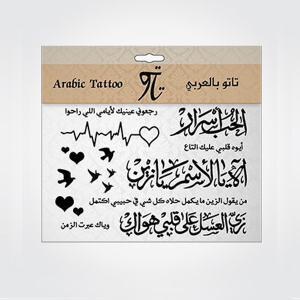 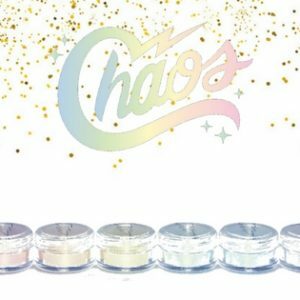 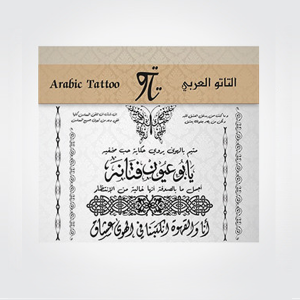 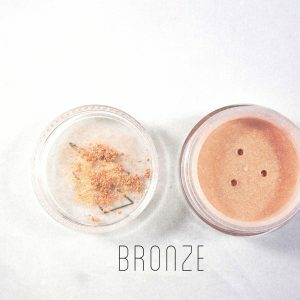 It evens out skin tone and hides slight imperfections. 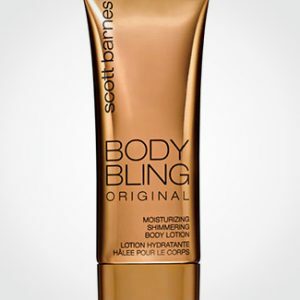 Massage lotion liberally into the skin to create an even suntan glow. 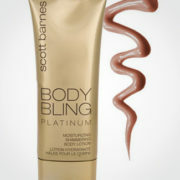 For a deeper glow, re-apply. 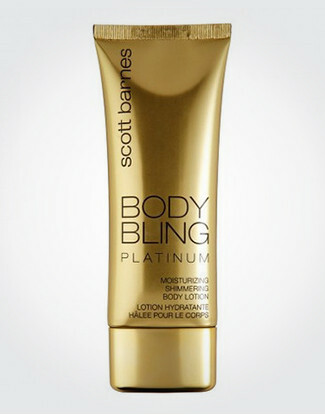 Let dry for a few minutes and then wash the palm of your hands.